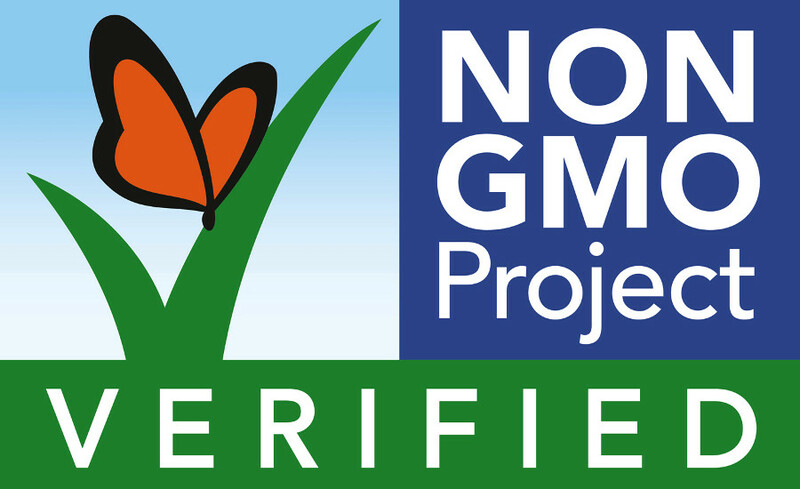 ORLANDO, Fla. (February 7, 2018) – Florida-based Valensa International announced today the Non-GMO Project has awarded Valensa’s Organic Spirulina, Organic Chlorella and Organic Microalgae products the highly-coveted “Seal of Approval” that features wings of a Butterfly. The Non-GMO Project Verified status applies to each of these ingredients, including Parry Organic Spirulina, which is cultivated through Valensa’s sister company, Parry Nutraceuticals. Parry Organic Spirulina — A superfood microalgae, best complete source of plant and vegan protein, carotenoids, essential fatty acids like Gamma Linolenic Acid, B-vitamins including vegan B-12, minerals, chlorophyll, sulpho-lipids, glyco-lipids, superoxide dismutase, phycocyanin and enzymes. 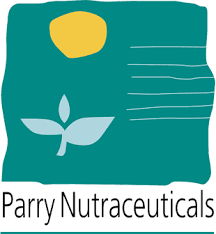 Based in Chennai, India, Parry Nutraceuticals is a division of EID Parry India Ltd, and part of the Murugappa Group, with more than 30 years of experience in cultivation and processing of microalgae-based nutraceuticals. EID Parry Ltd.(NSE: EIDPARRY) — East India Distilleries Parry Limited is a public company headquartered in Chennai, South India that has been in business for more than 225 years.